Ikea, the popular home furnishing company (and source of Swedish meatballs), has made many smart choices in adapting its Facebook presence to the deals and interests of its fans. We’ve covered home decorating brand West Elm’s approach to Pinterest before, and some of the marketing principles are the same. 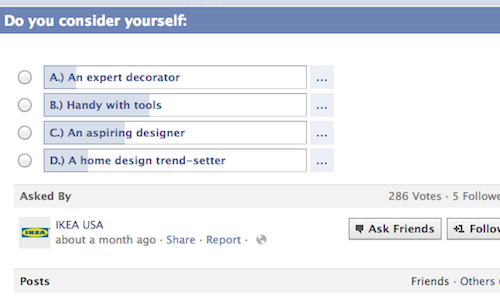 But Ikea’s Facebook strategy also includes some smart ideas about how to get customers involved with the company. For example, it does a great job getting people to think inventively about how to decorate their own homes. We’ve profiled several other companies for their clever ideas about engaging with people on Facebook too, such as Gilt City and Chanel. The key to the success of these brands is having a clear understanding of the people they want to reach with social media then delivering content that their target audiences will really respond to. 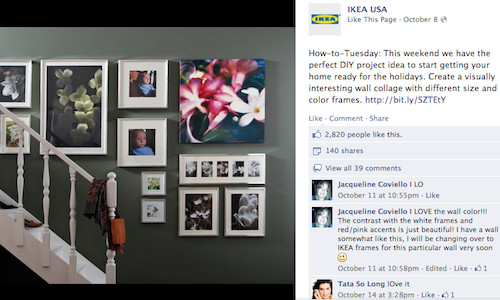 Take a look at how Ikea has put this theory into practice with its creative use of Facebook Timeline. A smart brand needs to give followers plenty of reasons to engage with its Facebook account. Just being a popular brand can go a long way toward attracting social media followers, but you can probably increase your rate of Likes with some additional incentives. Contests and giveaways are a great way to appeal to casual fans of your company. Ikea has a smart strategy for Facebook promotions. Almost any major event for the brand includes a giveaway — usually gift cards for the store. For example, Ikea partnered with talk show host Oprah Winfrey for an event discussing how to live better and ran a contest with a gift card giveaway in advance of the OYou! Conference. Another recent venture was the company’s Share Space DIY Contest, which awarded gift cards to two creative reinventions of furniture. This is a good example of how to launch a network-wide contest that will reach more of your fans than a Facebook Offers campaign. It also shows how effective a general contest can be for a company, rather than a location-specific deal that requires Facebook followers to check-in. Ikea’s approach to deals is a good solution for larger companies. Ikea’s Facebook Page has many status updates and photos that offer suggestions for interior decorating. As a furniture company, this is a way to give followers some context for Ikea’s product suite. It also gets customers thinking creatively about their own homes. When coupled with a contest (as discussed earlier), having fans show off their DIY projects and decorating tips is a great way to build a community around your brand. This is a successful strategy for Ikea because sharing ideas and know-how is integral to success in the home decor industry. It’s also a big part of the attitude of many Ikea customers. 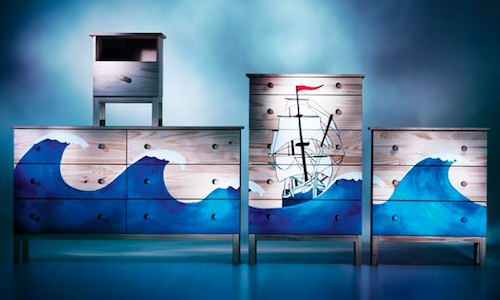 Since the brand has built its reputation on creating inexpensive furnishings that are assembled at home, many do-it-yourself designers have gotten inventive and created new home furnishings with the pieces. These so-called “Ikea hacks” are very popular on Pinterest and home decor blogs — providing even more exposure and reach for the Ikea brand. Many major brands have included Facebook’s own Questions app as part of their marketing strategy. Unfortunately, sometimes the use of this feature feels a little forced. Remember, you want your integration of any apps to feel natural and to make sense for your brand. Ikea’s approach to questions is to always make a genuine inquiry. Instead of asking non sequitur questions or just turning the feature into another angle for product promotion, Ikea really does use it for polling the crowd. For example, after the brand achieved 1 million Likes, it posed a question to its followers asking which of three actions it should take to properly thank the customers who helped it reach the milestone. Other questions focus on different areas of home improvement, which we’ve noted is a great way to get fans thinking and interacting the brand. Most importantly, the brand always posts the results of these polls a few days following the initial survey. It falls under the umbrella of follow-up communications, and it’s essential for your brand to tie up any loose ends in conversations with your followers. 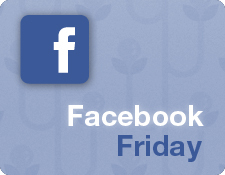 Do you know a brand that’s a rock star on Facebook Timeline? Let us know in the comments!